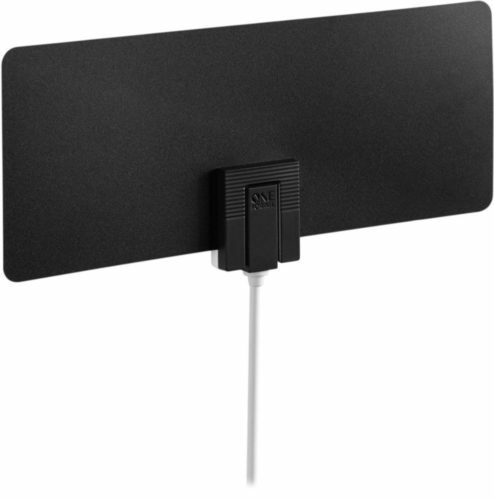 Best Buy has ONE FOR ALL – Indoor Plate HDTV Antenna – Black/White for $11.99 (Was $14.99). Watch your favorite networks with this One For All TV antenna. It provides access to free 1080p and 4K television programming, saving you money on cable fees, and the 25-mile reception range connects you to a wide variety of channels. This One For All TV antenna’s 360-degree multidirectional reception minimizes blind spots for uninterrupted viewing in any setup.